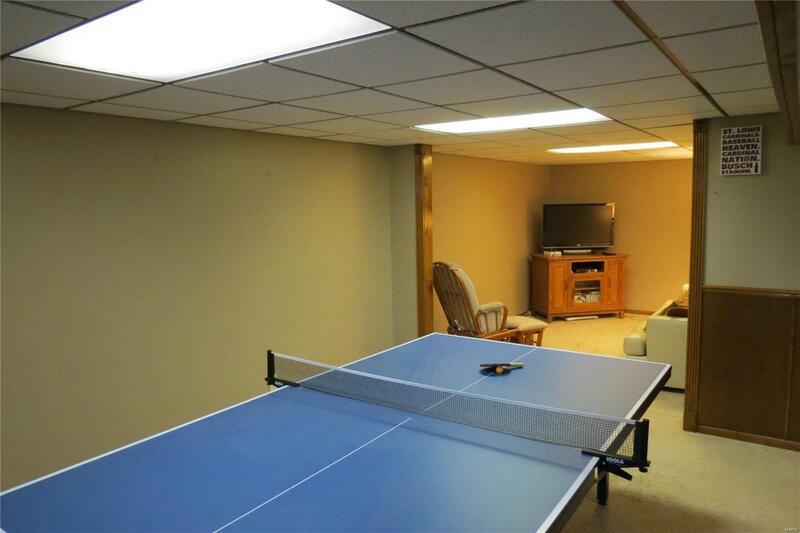 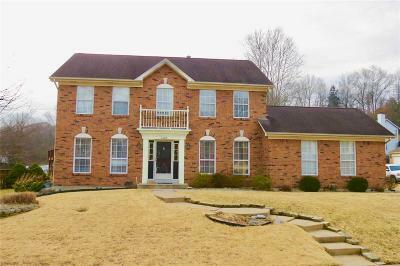 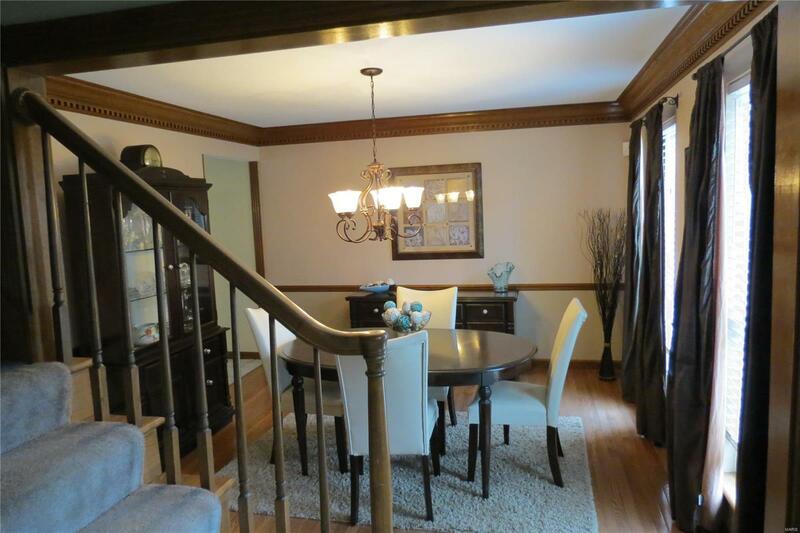 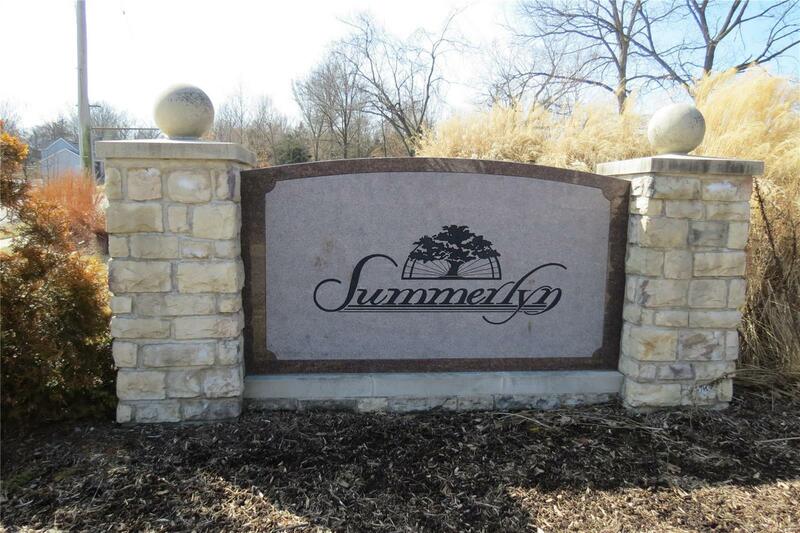 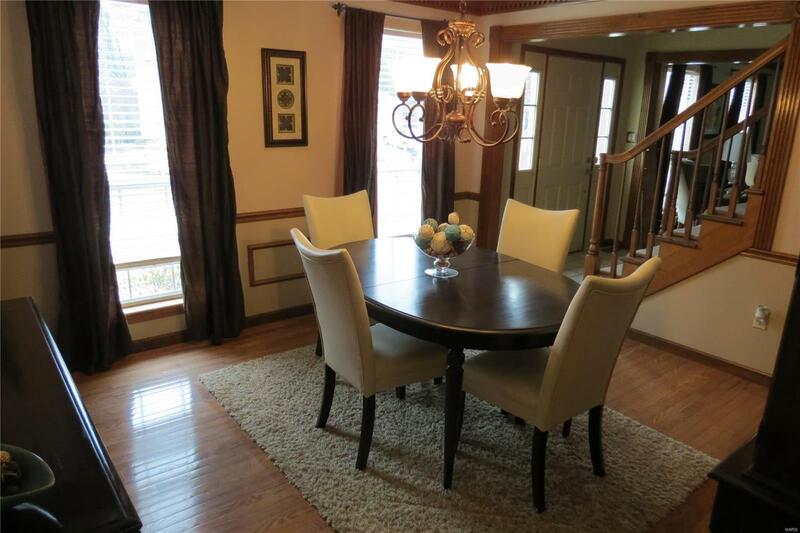 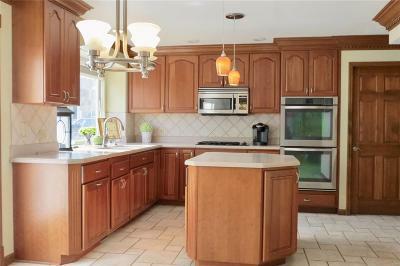 Wonderful Brick Front, 4 Bedroom, 2 Story Home that is loaded with gorgeous Upgrades. 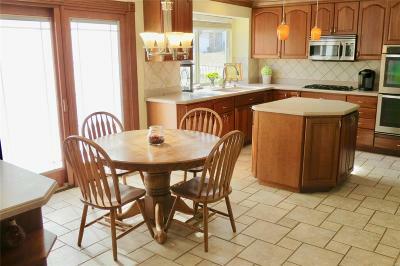 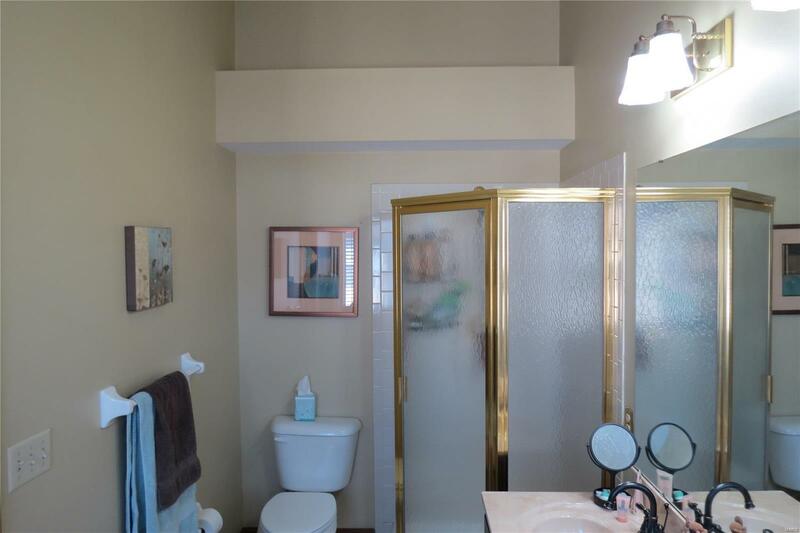 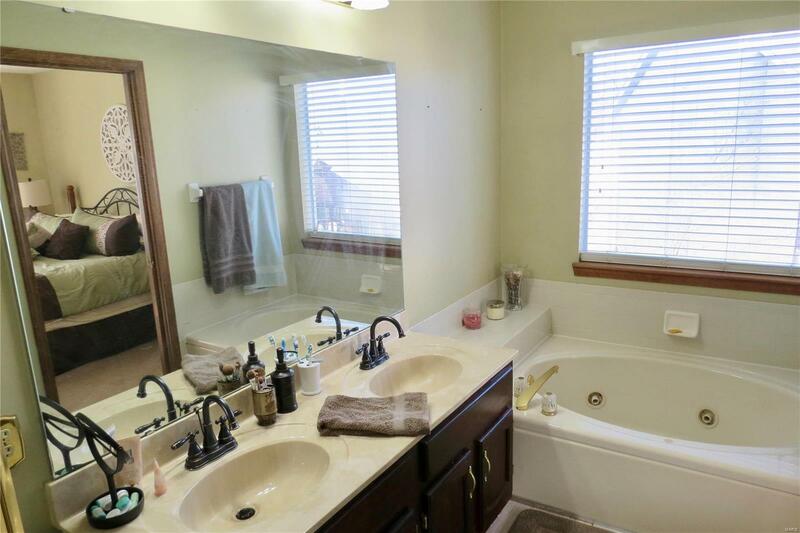 Upon your entrance you are greeted with Ceramic Tile and Hardwood Flooring that cascades into the Family Room and the Kitchen, which has 42" Cherry Cabinetry, Solid Counters, Bosch Dishwasher. 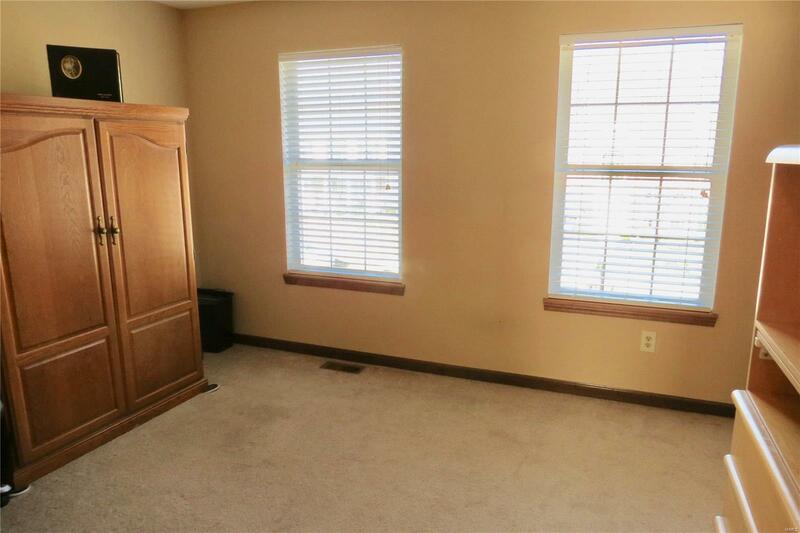 Wow, don't forget the Main Floor Laundry. 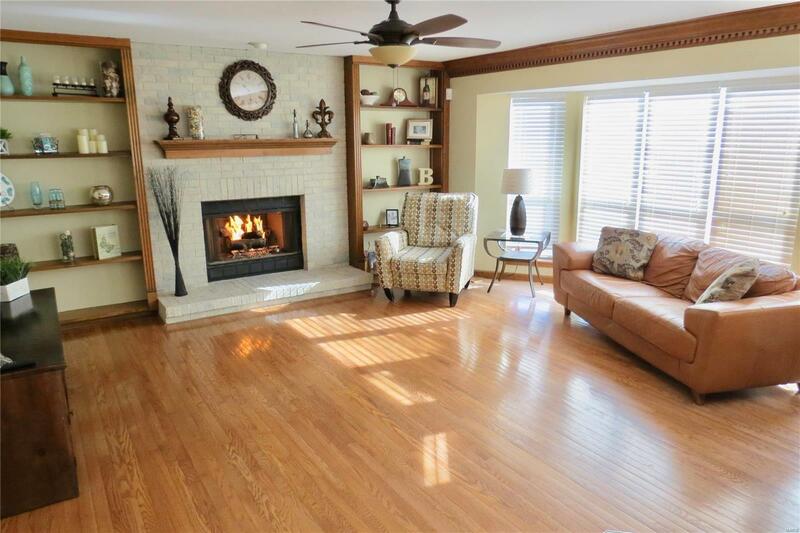 There is Custom Oak detailed Crown Molding, Indirect Lighting and Pella Windows splashing plenty of Natural Light with this Open Floor Plan. 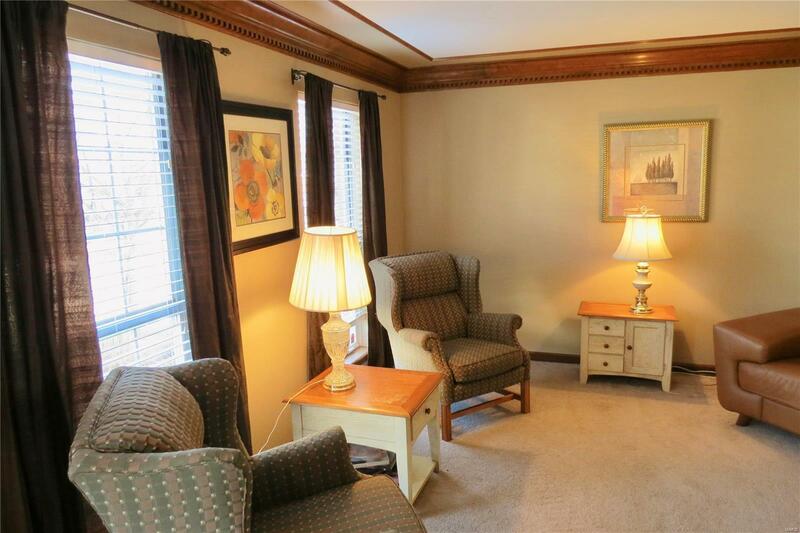 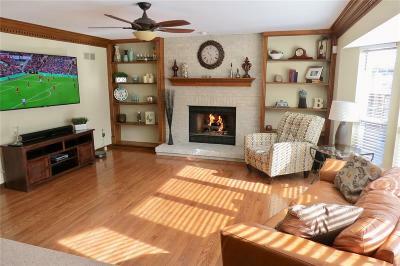 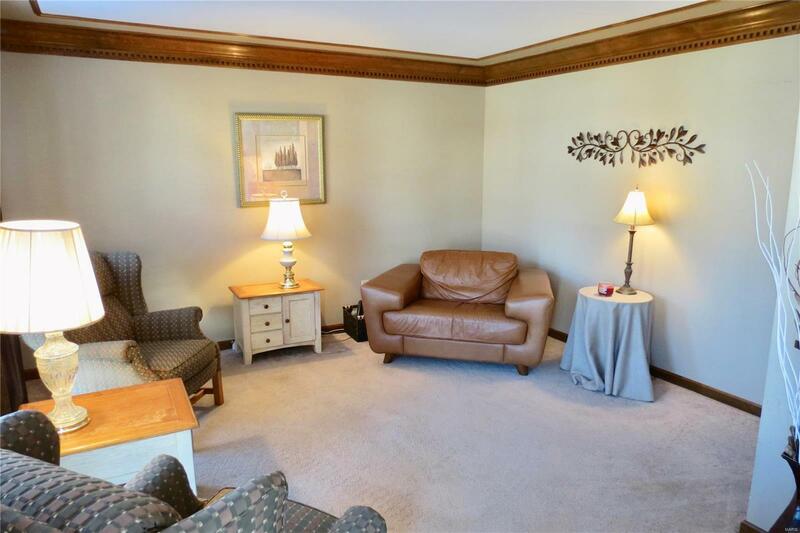 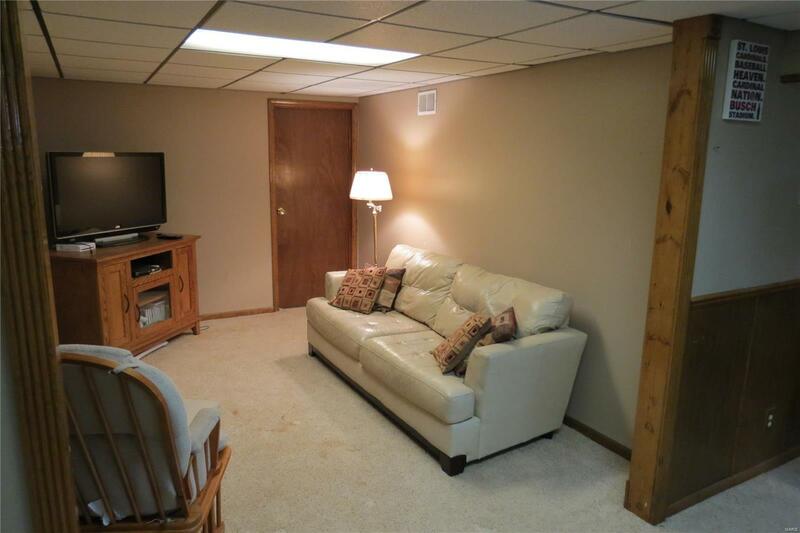 Relax in the Large Family Room has a Cozy Gas Fireplace & Bookcases. 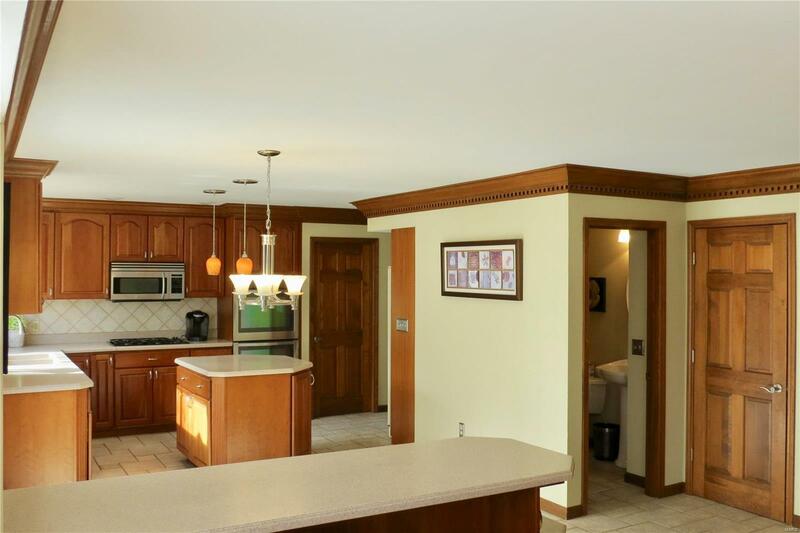 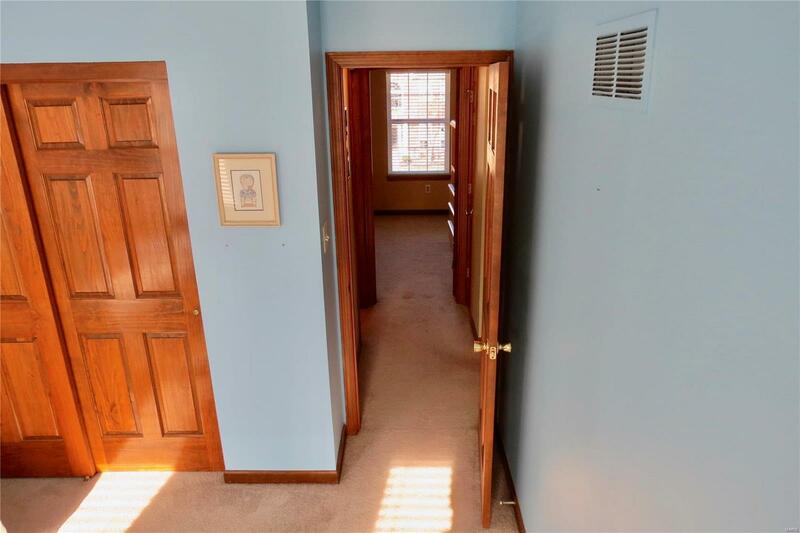 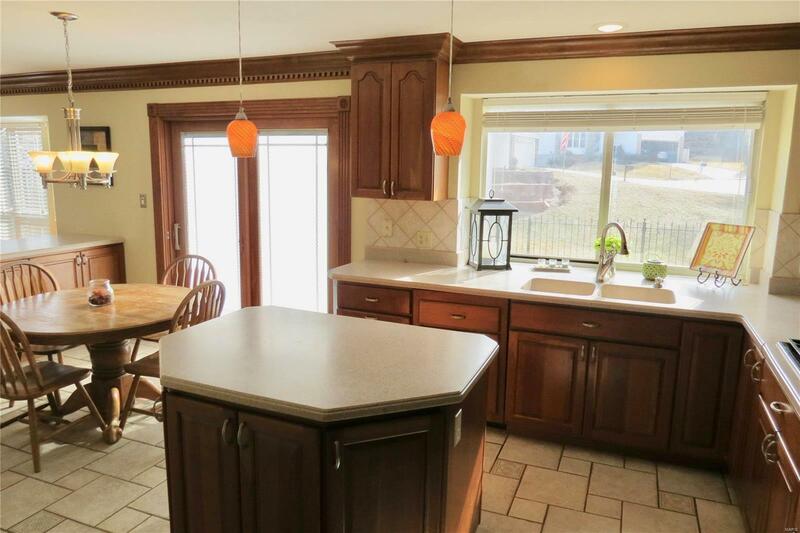 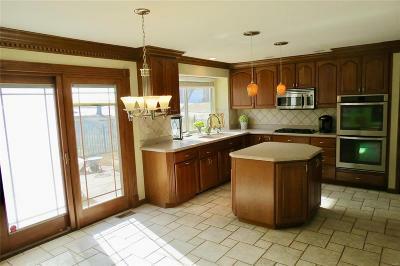 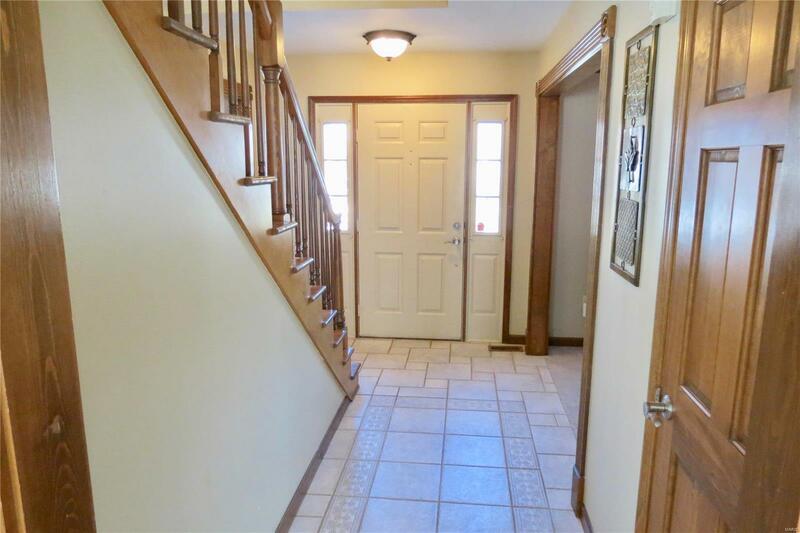 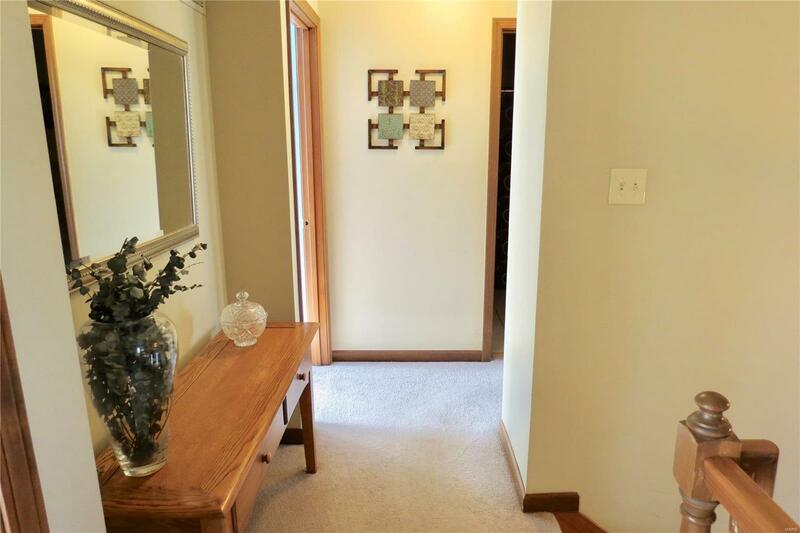 Entire Home offers Solid Wood Stained 6 Panel Doors and Trim. 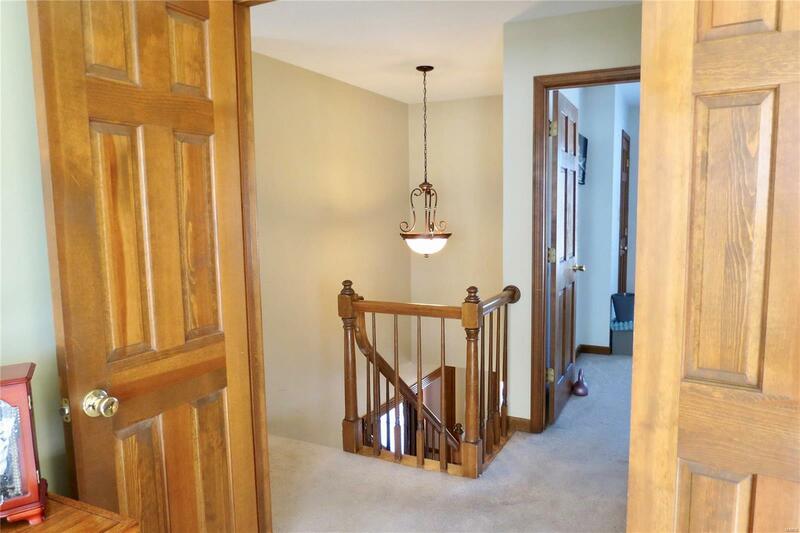 The Oak Staircase leads to the Master Bedroom suites with Coiffured Ceiling, Walk-In Closet and Master Bath with Whirlpool Tub, Separate Shower and Vaulted Ceiling. 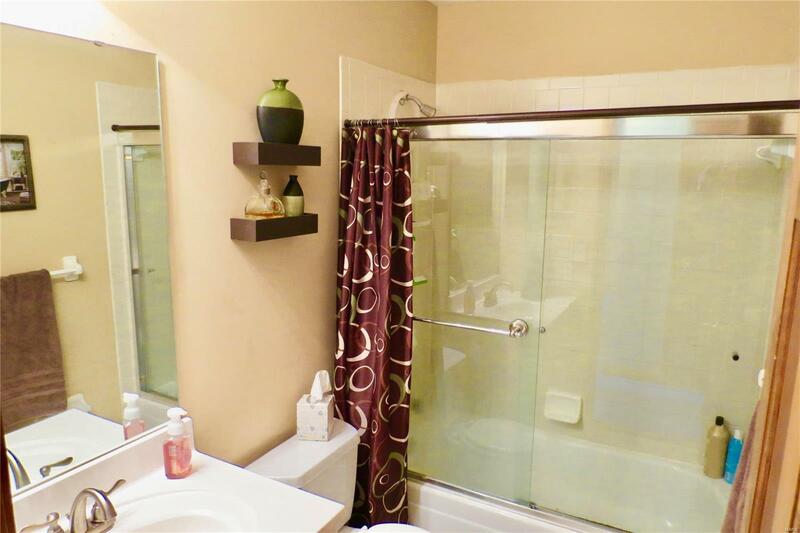 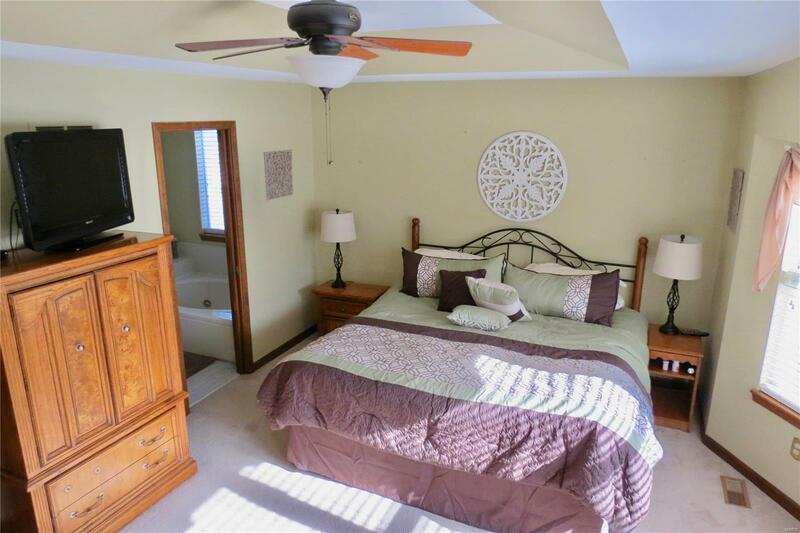 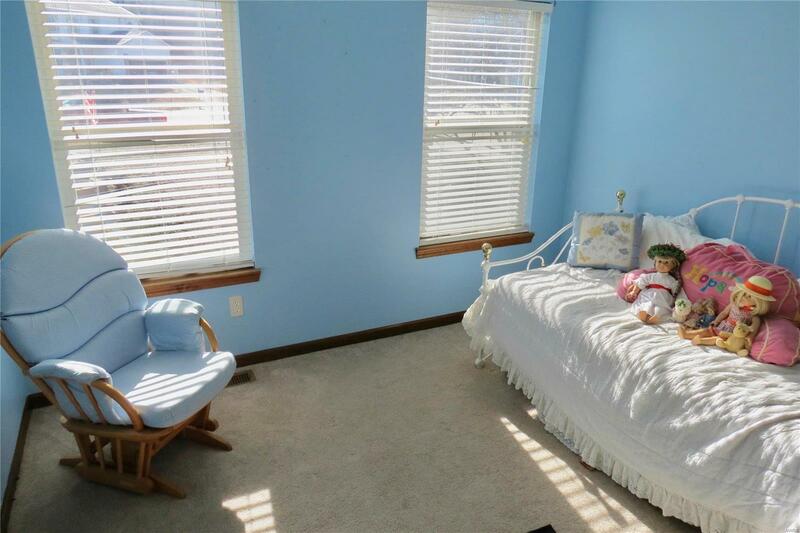 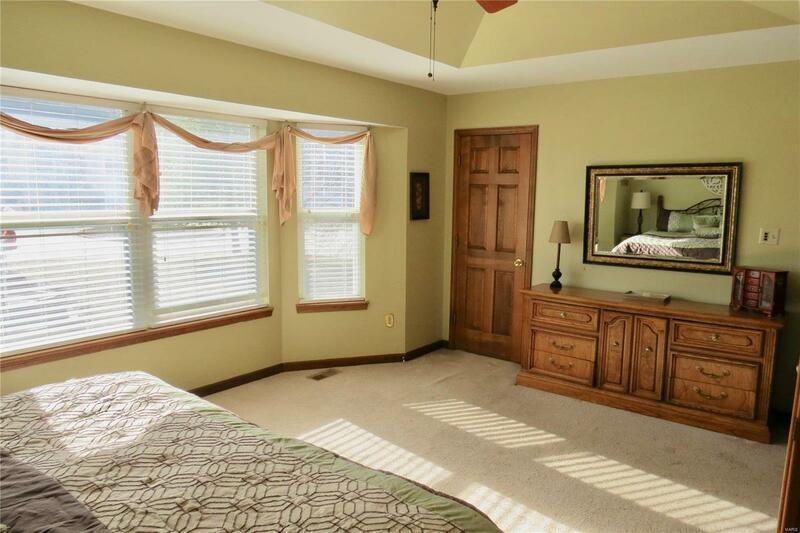 3 More Large Bedrooms and Full Bath. 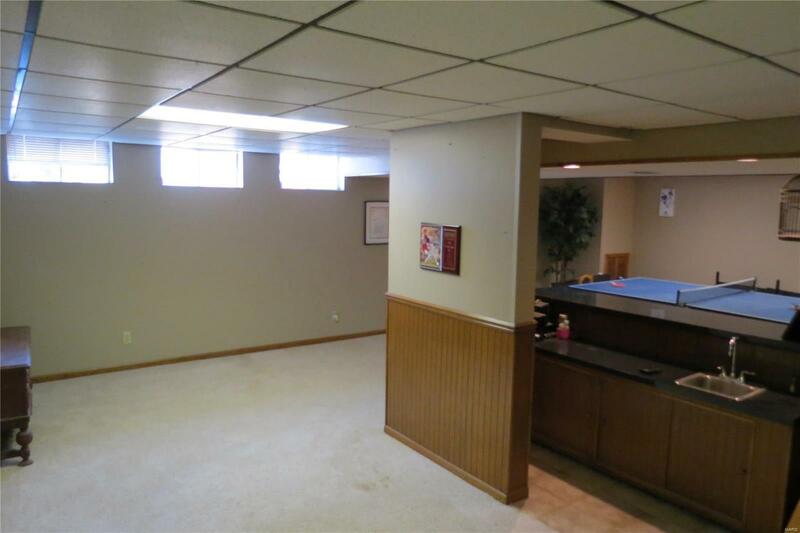 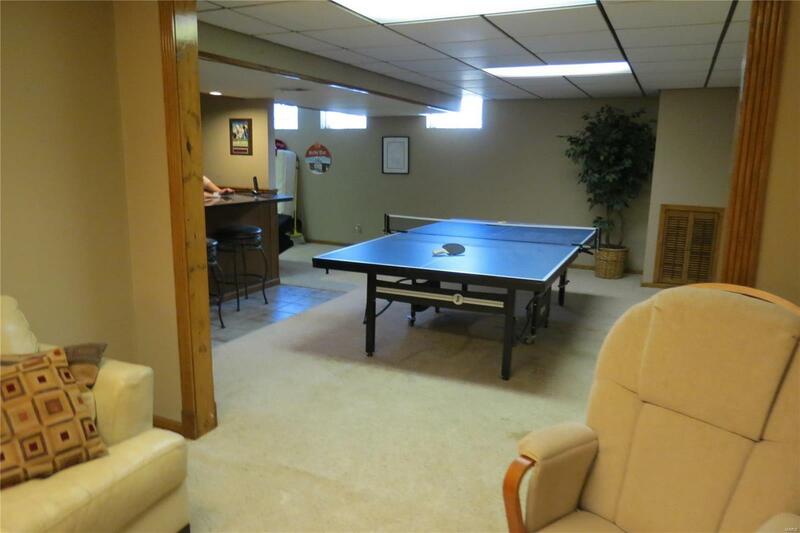 If that isn't enough, the Lower Level is nicely finished with a wet bar and plenty of room for entertaining or the kids play space.Landscaped Exterior has Aluminum Fencing and an Irrigation System.